This is a 360° panorama of Red Wharf Bay, taken from the middle of the bay's coast near Pentraeth on 17 January 2009. Click on the image below to see a larger version. On the larger version click on it again to zoom in, and use the scroll bar to pan across the image; on tablets you can use your fingers to zoom in and drag the image. Next is a panoramic video of the bay taken from near the same spot as above - 26 December 2009. 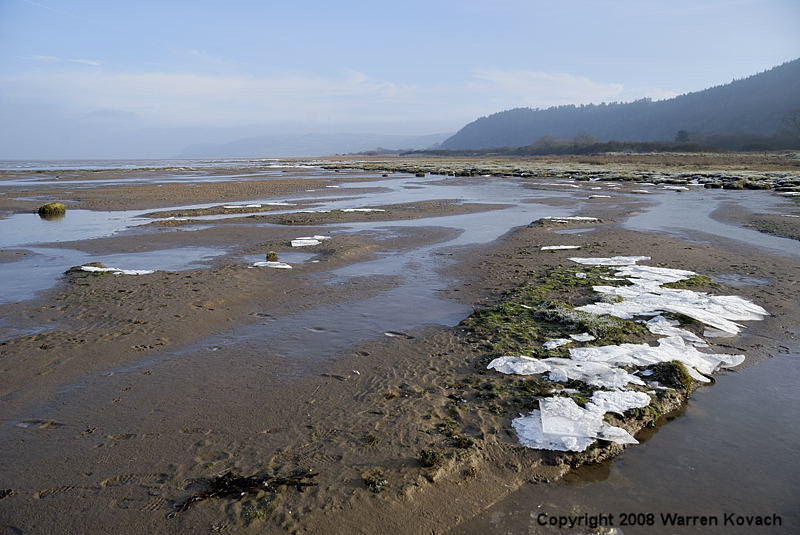 The following video shows a remarkable scene at Red Wharf Bay, near the same spot as above, on 31 Dec. 2008. 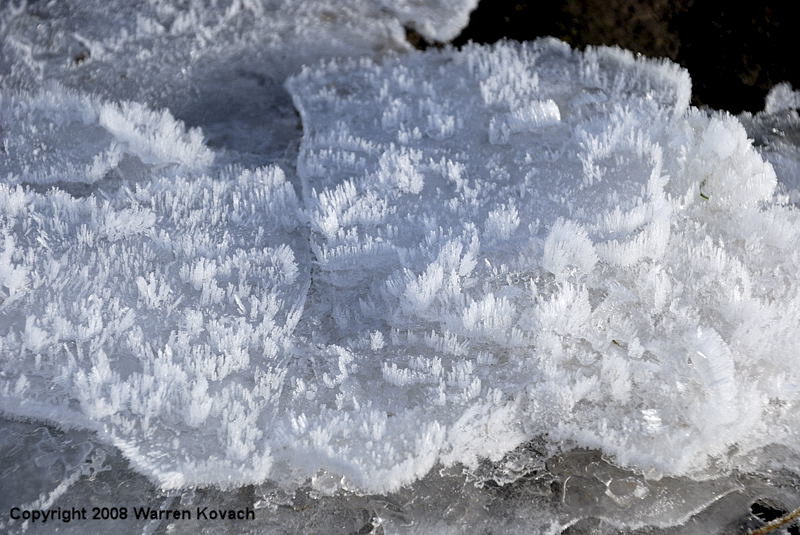 After several days of below freezing weather the fast moving tide coming in that morning was carrying large sheets of ice, making an incredible sound as the ice broke up.